Pests like rodents and insects can cause serious damage to your outdoor condenser unit. From these pests getting trapped in the system to the eroding effects of urine, it’s best to keep them away from your unit as far as possible. You can prevent damage to system components and wiring by taking the time to pest-proof your condenser. 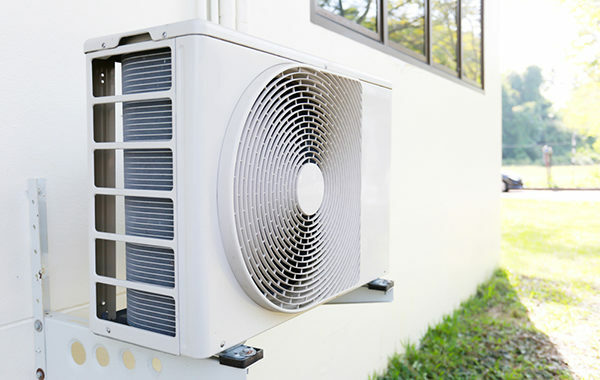 Below are some pest control tips you can follow to protect your air conditioner’s outdoor condenser unit. If your condenser is surrounded by pooling water, it will, no doubt, become the main attraction for pests. Find ways to improve drainage or alternatively, elevate the unit. While dogs are not considered pests, they too can damage your condenser by urinating against it – which is yet another reason to elevate your unit. The corrosive effects can be extremely damaging and lead to costly repairs or replacements. Until it’s fixed, your unit will suffer performance efficiency consequences. A Regular clean of your condenser will get rid of old leaves, grass cuttings and debris that attracts pests. Never store firewood or trash cans close to your condenser. And make sure your trash cans have tight-fitting lids. 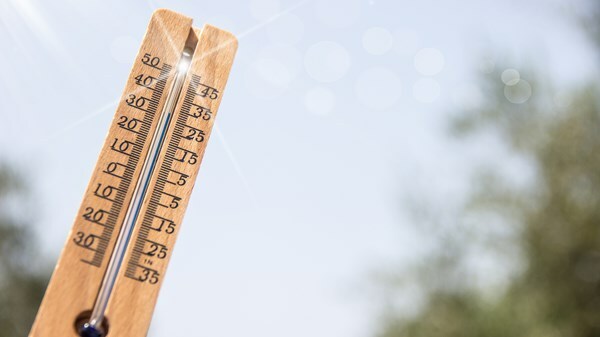 By doing regular maintenance, your AC will always be in excellent working condition. 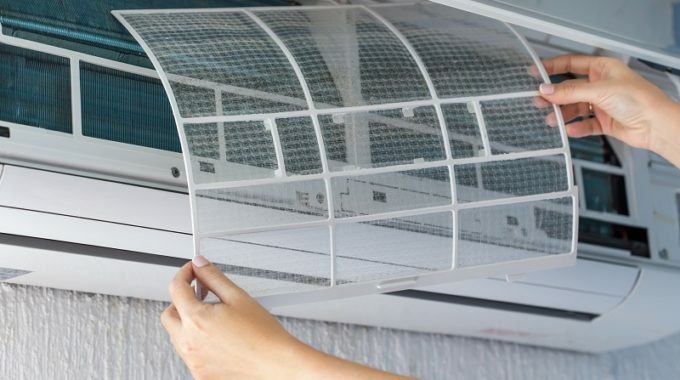 An experienced AC technician will do a quick inspection of your external condenser and look for any signs of pest occupancy in the form of urine, faeces, chewed wires or ant hills. They will also give you suggestions on how to get rid of pests if any and how to avoid a pest infestation in future. 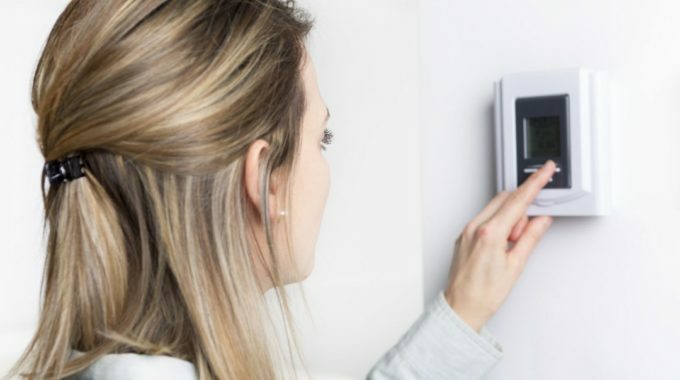 Get in touch with an HVAC specialist like Airfreeze air conditioning Western Cape if you find any signs of pest damage or require repairs and maintenance to your air conditioning unit.